Children go from knowing all their letters to beginning to decode simple one-syllable words, like “cat” and “top”. They still read “word-by-word,” as they are just getting the hang of coordinating their reading skills. They begin to read more challenging words that start with bl, tr, sl or words with a silent “e” at the end (time, gone). When they don’t know a word, they search the page for clues in the picture, look at the word parts or try to self-correct by re-reading it. They begin to read on their own for longer periods of time and understand what they read. They can distinguish between made up stories and facts. Children recognize sight words that don’t follow regular spelling rules, such as said, of, and some. Children know as many as 100 high-frequency “sight words”. Children can tell you about the story they just heard and connect it to their own lives. Children know that when reading, the print goes from left to right. When they write, they understand that they have to write from left to right and continue to the next line to keep writing. Children enjoy talking about the books they read or listen to, as well as tell details from the book. They’ll tell you the characters, setting and important events. It will still be a challenge for them to summarize the whole story. As beginning writers, they use “invented spelling,” which is their understanding of how a word sounds. The word “journal” might be spelled “drenurl”. This is a great step and you don’t need to correct their spelling in 1st grade; simply remind them to write every sound they hear. You don’t need to demand absolute correctness.The most important thing is that they are excited to write! Children begin to enjoy writing. Get your child crayons, pencils and paper. There’s no way they can immerse themselves in writing without having the tools to do so. Play writing games, such as having them write a letter to a family member or write down their favorite recipe. 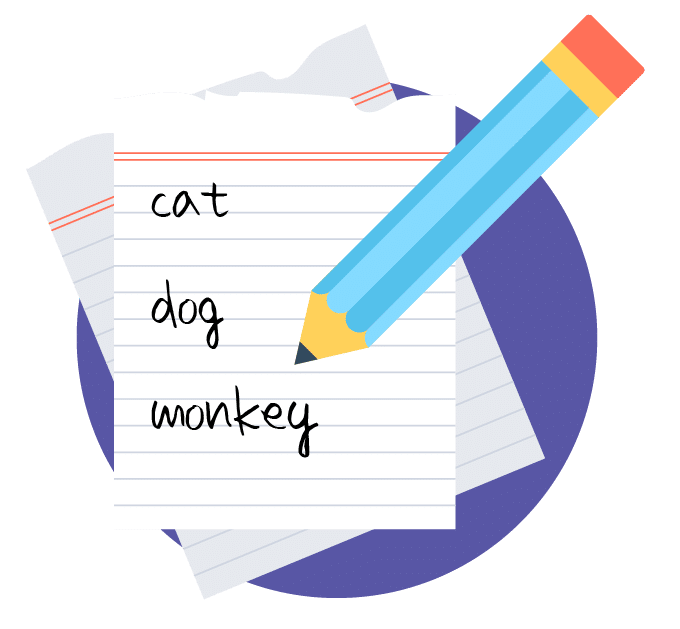 Show them how you write a list for the store and have them create a list of their own ideas. Demonstrate how to write in a journal about their day. Children should stop reversing their letters by the end of 1st grade. Make writing a reward. Get your child a notebook and make time to write and draw in it together. They’ll observe how you write and it will feel like a cool thing to do with their parent.